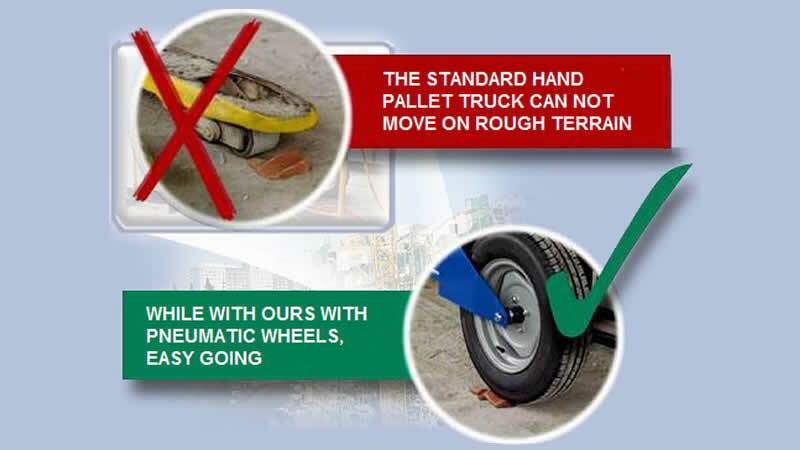 A conventional pallet truck cannot move forward on uneven ground, but with ours, equipped with large wheels, is easy. 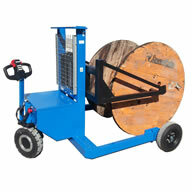 Especially suitable for moving palletized loads on construction. 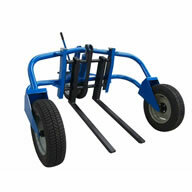 A very useful machine for the building works. On the farm, feed movement. Any distribution of merchandise on a rough terrain. 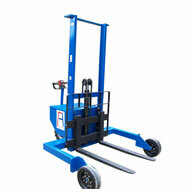 Rough terrain hand pallet trucks, specially designed for moving pallets over a rough terrain. 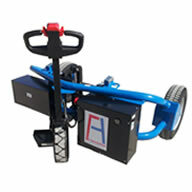 Rough terrain electric pallet trucks, allow movement of palletized materials without effort. 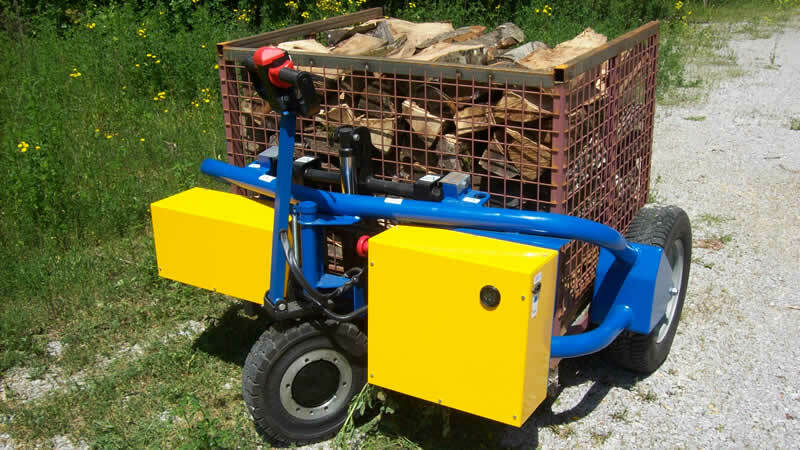 Rough terrain electric lifters are indicated to move and lift loads over uneven ground. 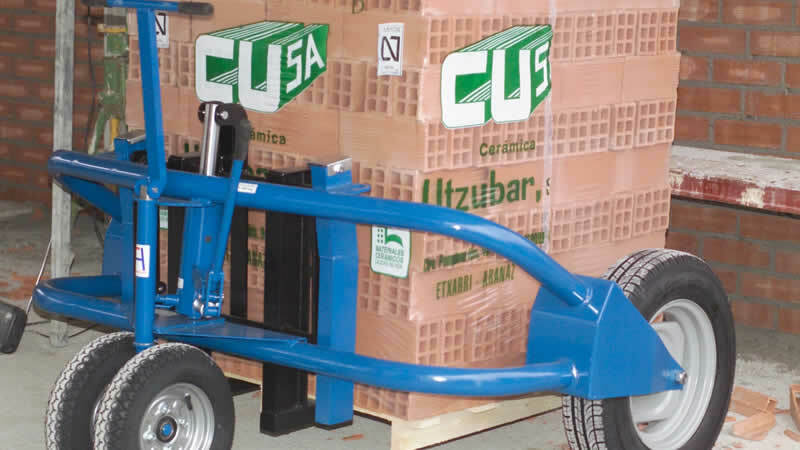 Rough terrain pallet trucks and stackers with specific measures for special applications.